Based on the requirement of clients we are providing DG Set (Silent diesel generator and Gas gensets) for Hiring from 30 KVA to 2000 KVA on monthly and yearly contract basis. All the genset are perfectly maintained to give the correct voltage and frequency for trouble free performance that keep your business running smoothly and protecting your valuable equipment and machines. Sudhir Rental solution can solve your power generation challenges with our generator rentals - Whether, you’re dealing with an emergency or planning ahead, or a temporary surge in demand. We supply a wide range of generators on rent for 30 KVA to 2000 KVA at competitive rates. Be it for short or long duration, we offer rental power solutions at industry leading prices. Sudhir Rental Solution is a global provider of temporary power and a leading company in AWP equipment rental solutions in the UAE, Middle East, Saudi Arabia, offering reliable equipment, flexible services at a short notice. Why Diesel Generators on Rental? We can solve your power generation challenges with our generator rentals - Whether, you’re dealing with an emergency or planning ahead, or a temporary surge in demand. Our generators on rent can be used for Temporary, Commercial, Industrial, Institutional and Manufacturing applications. Ranging in size from 30KVA to 2,000KVA, we have the rental solution you need to get the job done and to keep your electricity on. 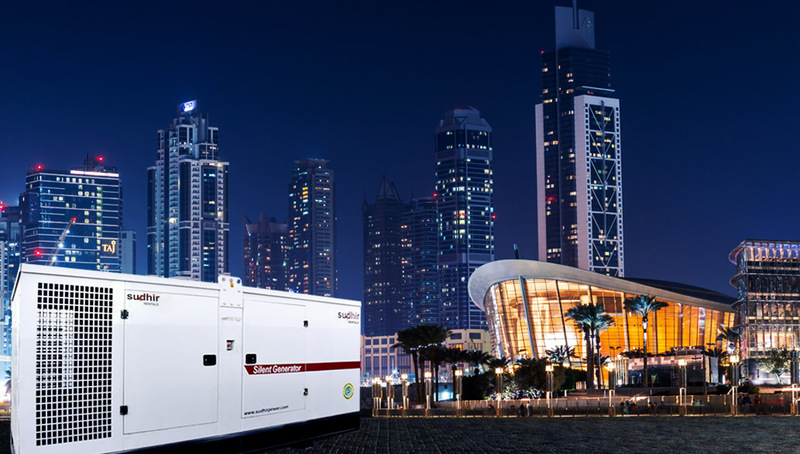 We provide temporary generator rental solutions available for every industry that increases production and product quality while reducing operating costs. Sudhir rental is a leading player in UAE for Temporary Genset Hire and Diesel Generator Rentals. temporary rental solution from sudhir is available 24/7/365, Company offers their rental services in Dubai, Sharjah, Abu Dhabi, Ajman, Fujairah, Ras-al-khaimah infact the whole UAE Territory in addition to Riyadh, Dammam, Jizan, Gizan and the Saudi operation. 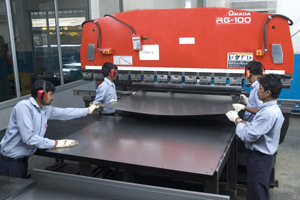 Our equipment is quality reputed brands, designed for the UAE’s harsh environment.